Dry January is a fantastic way to get off the sauce and dry out from the potential piss up that is the festive period. Over the course of the year it is easy to let a few extra glasses creep into our weekly consumption. A Friday night social turns into a Thursday tradition and before you know it, you’re popping corks on Monday right through ’til Sunday. So, if you are a dry-hard Dry January person or just looking for ways to drink less and still be party present, check out these bonnie bevvies. Be careful when you put your glass down, they’re so good that they might get mistaken for the real deal. I do love a cocktail and I fancy myself as a bit of a secret mixologist, so here’s something I’ve concocted with the help of a very special ingredient. I call it, Miss Daisy Driving. 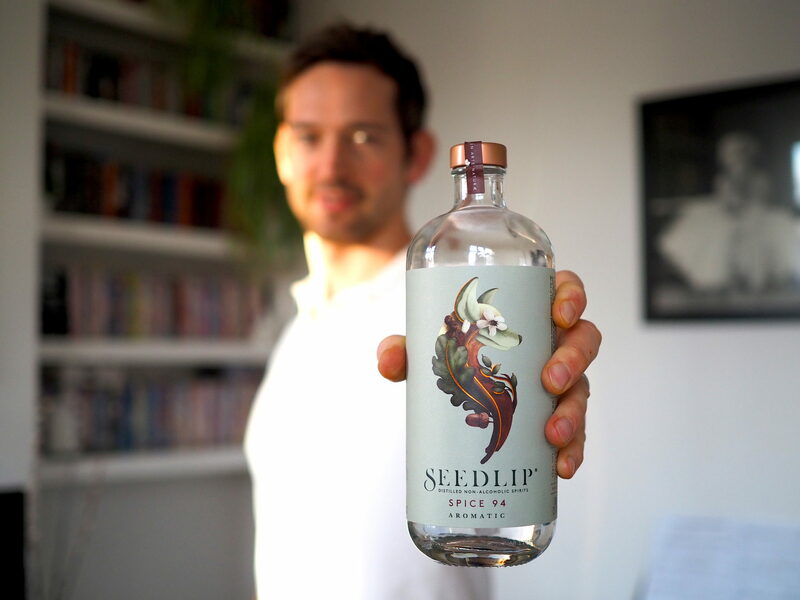 Seedlip Spice 94 Aromatic is carefully distilled, non-alcoholic spirit that packs an incredible flavour and aroma a lot like gin. It’s sugar and sweetener and allergen free. There are two other flavours well worth playing with. 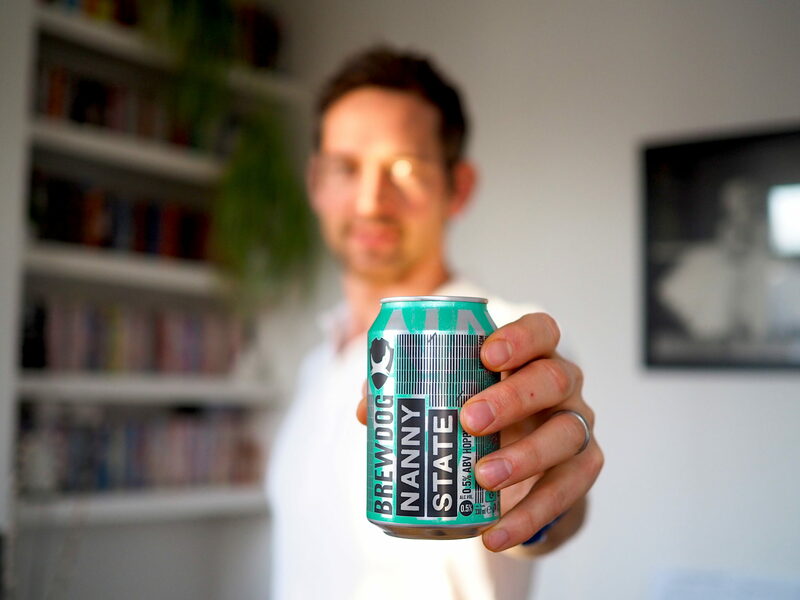 Nanny State non alcoholic beer (<0.5%) from the geniuses at Brew Dog. It’s been tried before; do you remember Kaliber? The pee-water from Guinness that even the brilliant Billy Connelly couldn’t make enjoyable. There have been great advances in super low alcohol brewery since then and Nanny State is absolutely smashing. It tastes like a beautifully hoppy, ale style beer that will delight traditional bar drinkers. I think too that, if you serve it extra cold, it should satisfy even the most lagery of lager louts in need of a frothy brew. More like bitter tonic. There are so many incredible tonic waters out there. 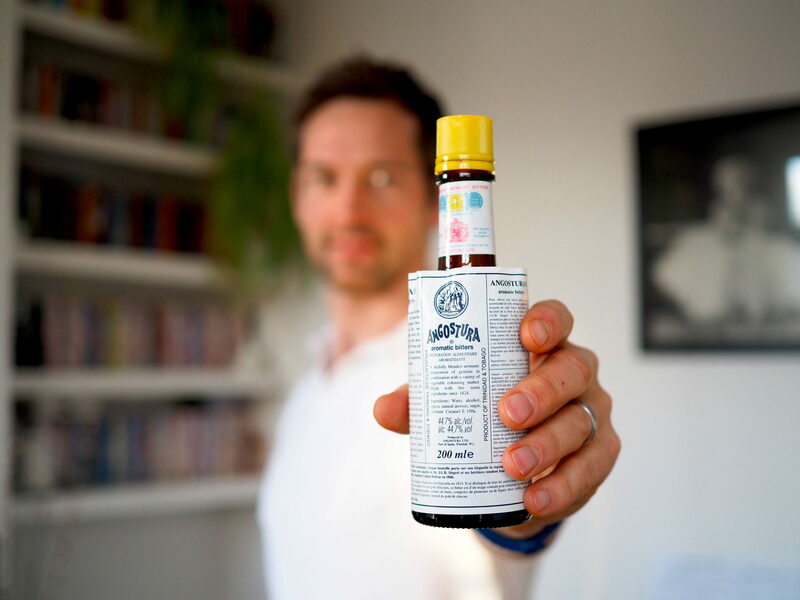 I like to get a good quality Indian tonic, fill a tall glass or tumbler with ice and treat it to a couple of drops of Angostura Bitters. Spritz over the zest of whatever citrus you have to hand for super sophistication. Finally, if you get some dried juniper berries from the supermarket, crack a few and chuck them in, you could as good as forget you altogether that there’s no gin in your tonic. These teetotal tipples not only look like proper party drinks, they have the flavour profile to give you that grown up, taste satisfaction. Give them a go and let me know what you think. A far better choice than sugar filled colas and fruit juice, I might just switch to these full time! Thank you so much! I’m delighted you enjoyed the blog and hope you get to party with these drinks. Let me know what you think once you have!